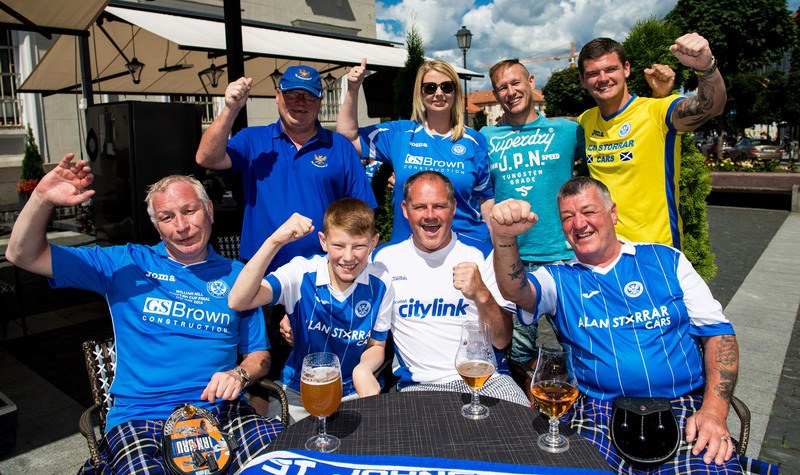 They keep saying it every year, but St Johnstone fans are well aware that their European adventures can’t go on forever. 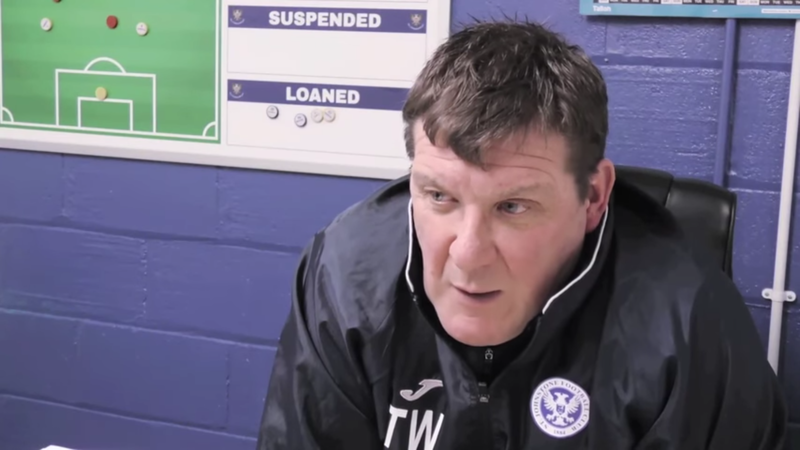 St Johnstone players have been blasted by their manager for their poor form, lack of co-ordination and failure to get even the basic things right. 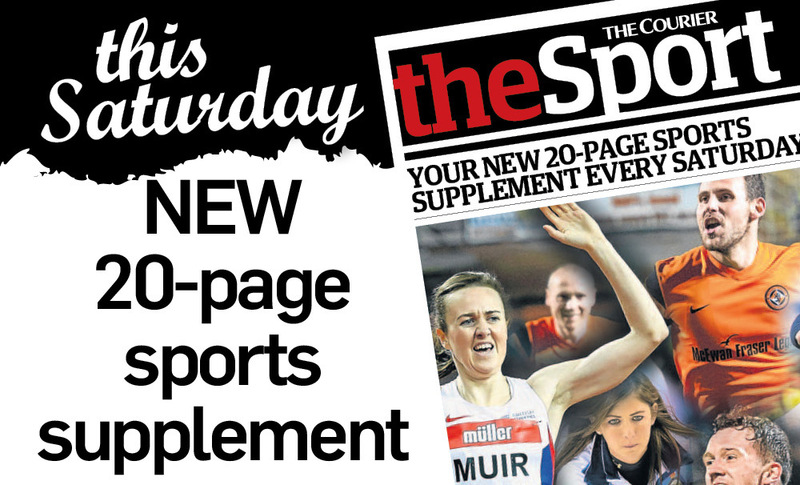 St Johnstone’s new signing will be poetry in motion. 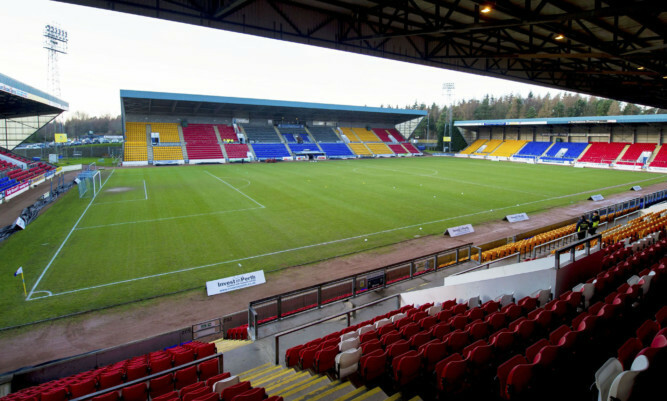 St Johnstone have praised the actions of fans who waited patiently as one of their number was resuscitated on the terraces. 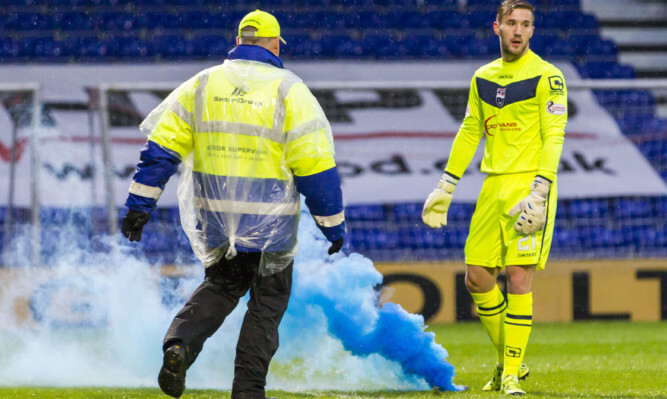 Football fans attending the clash between St Johnstone and Celtic have been warned by police not to set-off flares. 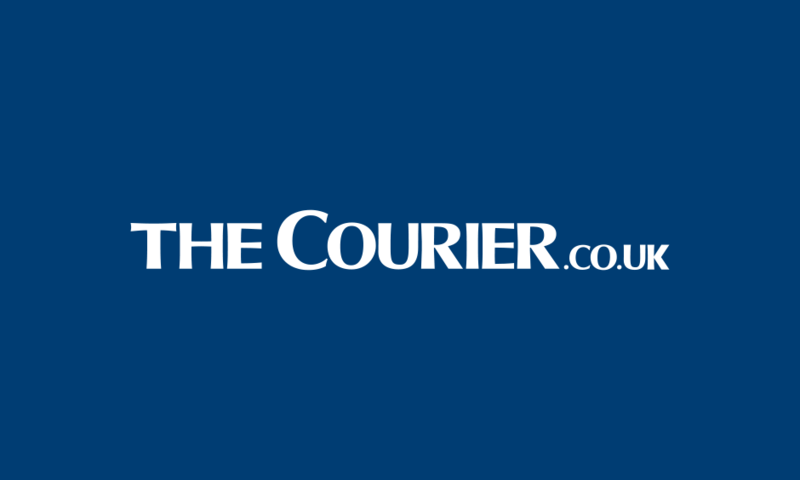 Warm tributes have been paid to St Johnstone legend Willie Coburn. 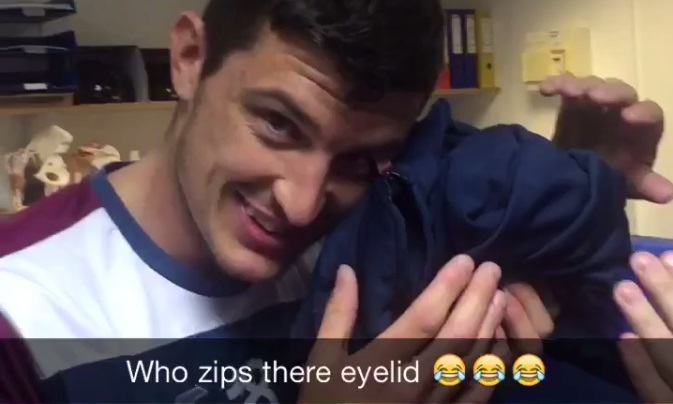 New St Johnstone striker Graham Cummins has proved he’s already stuck on the Perth club. 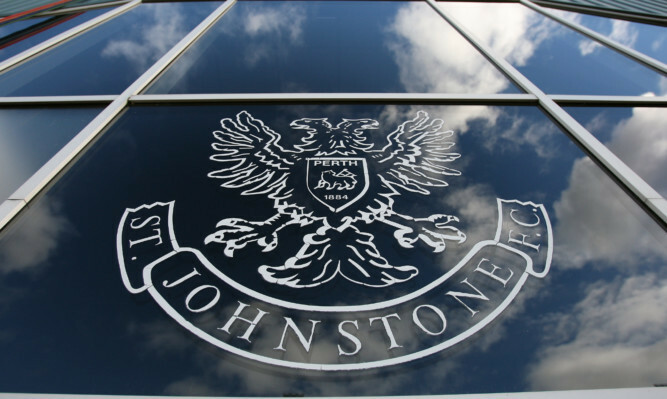 St Johnstone have announced that a minute’s silence will be held ahead of their Europa League tie with Alashkert in memory of a Perthshire couple killed in the Tunisia terror attack.